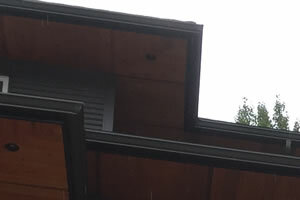 New Gutters in Trail, Castlegar, and Nelson BC | TRS Gutters — Gutters, Soffits and Fascias in the Kootenays. 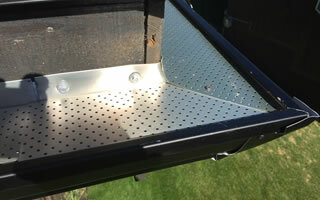 New Continuous Gutter Installations, Replacements, And Repairs Throughout The Kootenays Including Castlergar, Trail, and Nelson, BC. 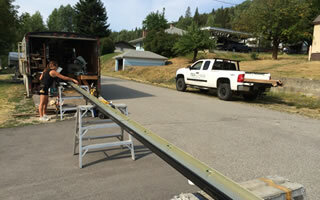 TRS Gutters is a local, Kootenay based family run company that has been serving the Kootenays for 11 years now. Chris Carr (the owner) is a journeyman Roofer with his Red Seal Certification. Chris has been in the eves trough, gutter, roofing and cladding industry for 19 years total, so he brings a wealth of experience to the table when dealing with both residential and commercial gutters, soffits and fascias. Chris does all of the Estimating and will be present throughout your entire project This approach offers you open communication with TRS Gutters from beginning to the end of a project. With Chris and his “hands-on” approach to working with your home or building you can be confident you’ll be getting great service. If you'd like to schedule your gutter estimate please call (250) 365-1061 Or Fill Out The Contact Form And We'll Get Right Back To You. Tap Here To Call TRS Gutters Right Now!